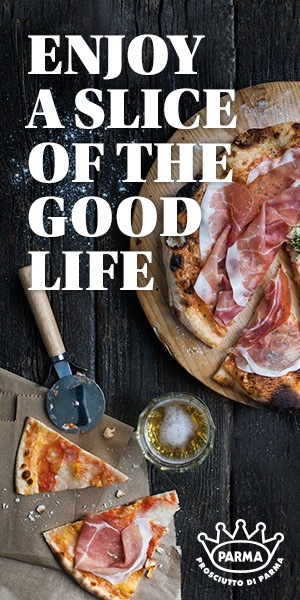 Kamilla Seidler is known in culinary circles for her great passion and social commitment. Check out her recipe for Native Potatoes in Pink Salt, with Nasturtium and Elderberry Caper. Kamilla Seidler is known in culinary circles for her great passion and social commitment, being part – with the lead of Noma co-founder and culinary entrepreneur Claus Meyer – of a worldwide acclaimed and luscious restaurant creation: Gustu, and a full-scholarship kitchen-school project called Manq´a that provides knowledge, jobs and hope to a generation of youth who would otherwise be facing a very challenging future. 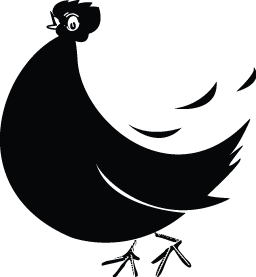 She developed an innovative cooking style based on a deep respect for the local product and a tight relationship with hundreds of native producers. 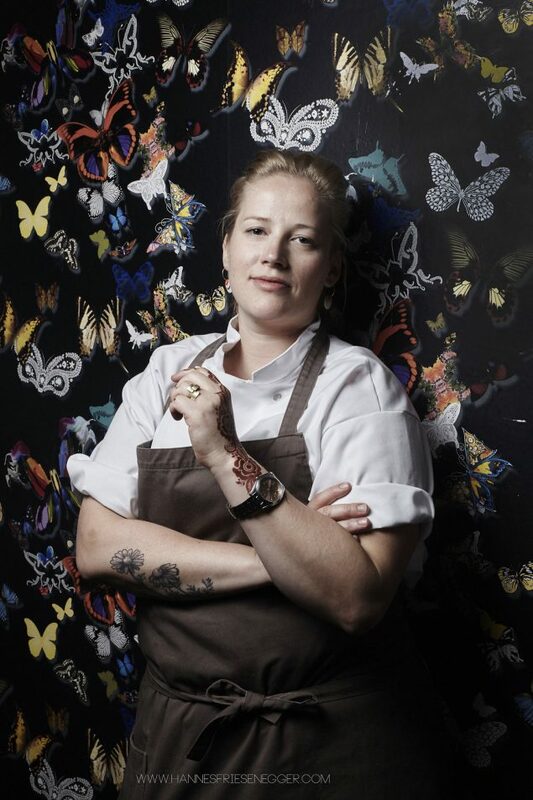 With dishes like “palm heart with sun-dried alpaca and poached egg yolk” and “lama tartar with elderflower capers and bone marrow cream”, Kamilla Seidler has transposed the Nordic way of thinking food into Bolivian culture during five years, and through this has created a profound, unique and delicious culinary DNA. 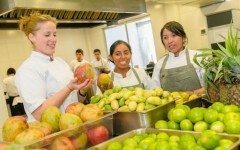 Born in Copenhagen, known as “The Dane of the Andes” for her commitment with Bolivian native products, a chef that found creativity and became a culinary pivot of a new generation of chefs in the deep heart of South America during almost 6 years. And good news Denmark: she has returned home! This recipe from Kamilla in which the noble product becomes a spectacular dish is one of the most applauded and now you can recreate it. Native Potatoes in Pink Salt, with Nasturtium and Elderberry capers. By Kamilla Seidler. 225 gr Huaycha Potato (Bolivian). Use any "Floury" potato. Peel the potatoes, wash them and pass them through a juice extractor. Cook potato juice at low temperature, for two hours moving every 5 minutes. Add the milk and salt, mix well and continue cooking at low temperature for two more hours. Remove from heat, add butter and mix well with a hand blender. Wash potatoes well without damaging the skin. In a baking tray, cover the bottom with a light layer of salt. Sort the potatoes on the salt and cover completely with more salt. Repeat the process as many times as necessary ensuring that the potatoes are well covered. Bake at 200 ° C for 30 min and allow to cool in the salt. When the salt is cooled, carefully break it and remove the potatoes. Heat the potato cream at low temperature, moving constantly taking care not to stick. Heat the baked potatoes in a dry pan until they turn white. 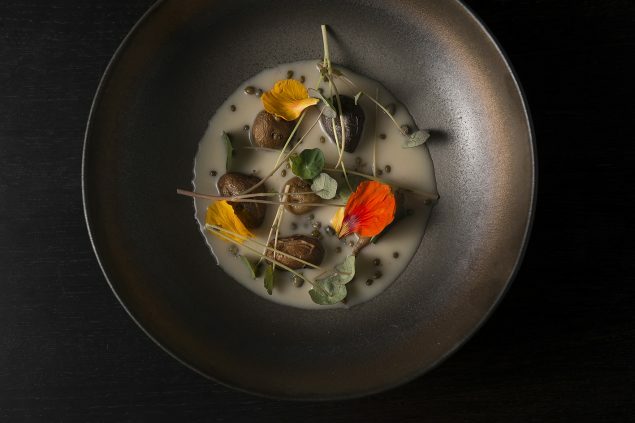 When pouring, pour the potato cream first, arrange the potatoes on top of the cream and decorate with capers and nasturtium flower.